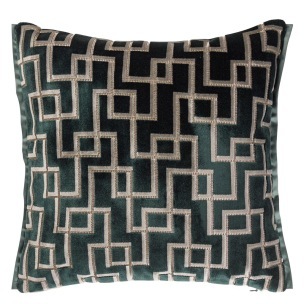 A sophisticated geometric cut velvet cushion with interlocking lines in a rich ocean blue tone. 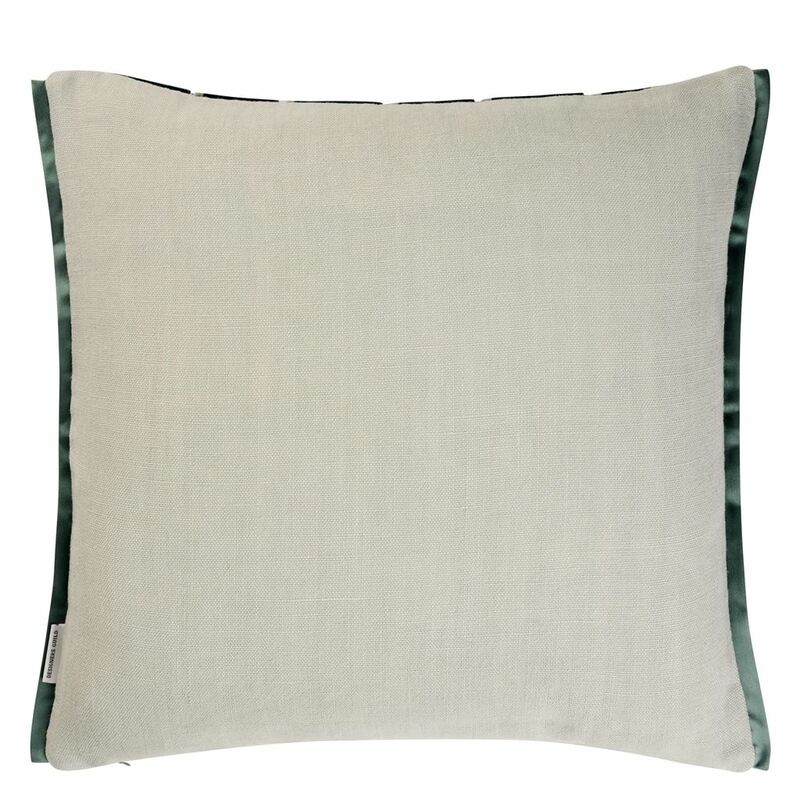 This luxurious cushion reverses to Brera Lino dove and is finished with a Tiber trim in kingfisher blue. 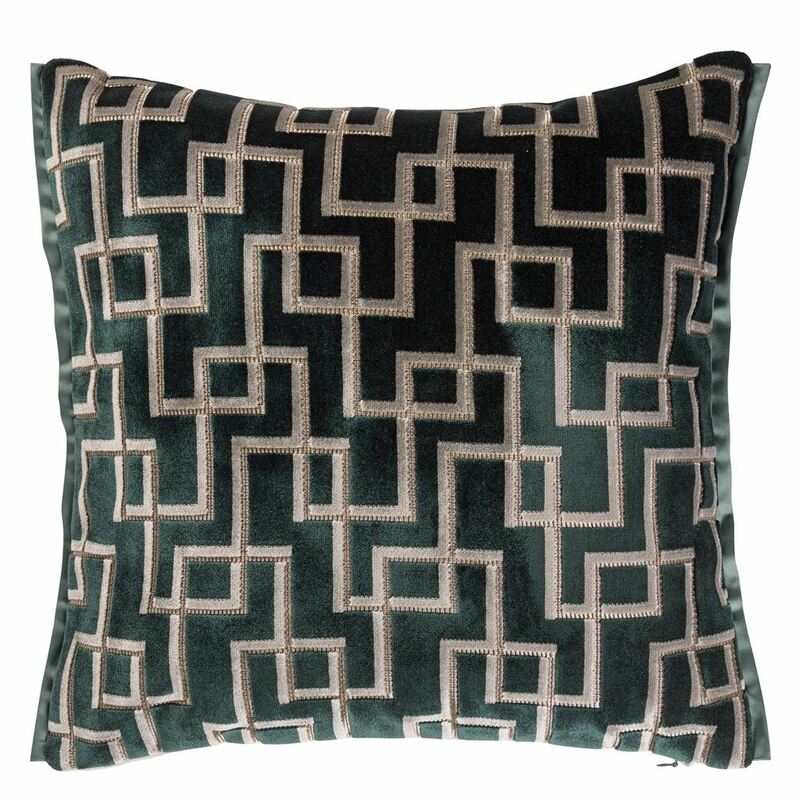 Coordinate beautifully with our best-selling Cassia velvet cushions.